Unique opportunity to live The Oaks Club Lifestyle with homesite ownership. Openings for a few golf members to share two championship 18's plus full Oaks Club privileges. 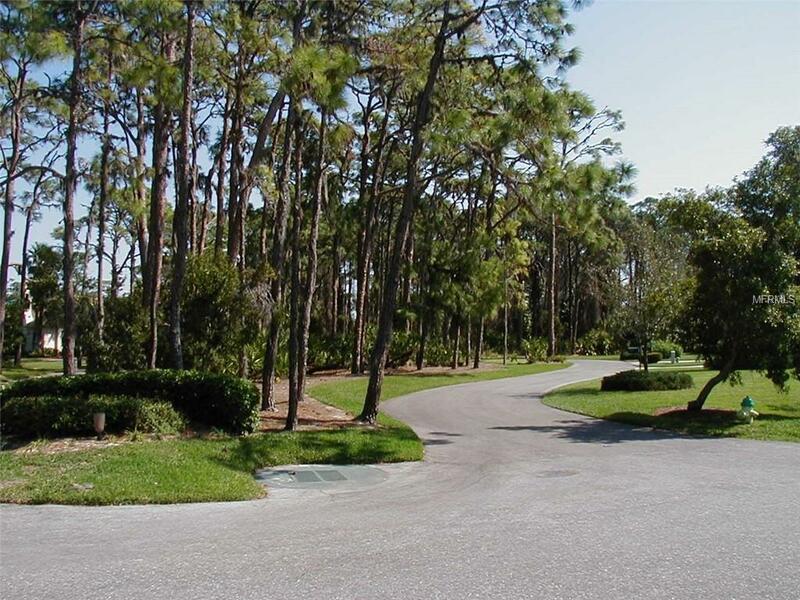 Wooded home site in the Oaks Bayside almost 3/4 acre. No limit on time to build. 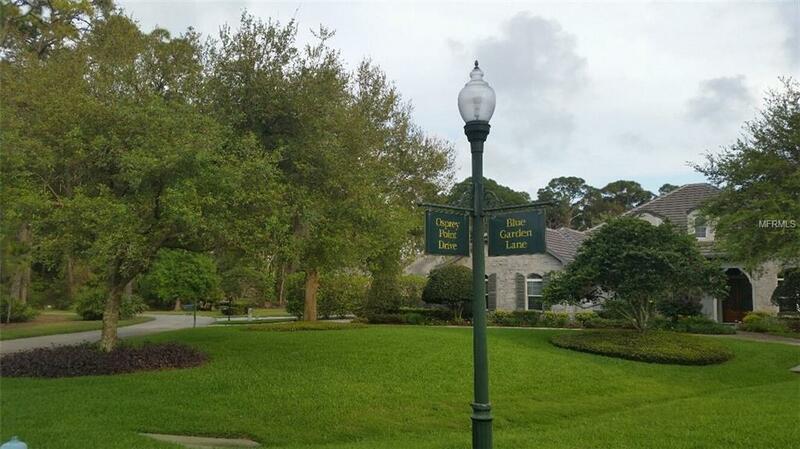 Own this property now, enjoy The Oaks Club amenities immediately upon closing. Private preserve southwest rear exposure for lovely pool entertainment area when you are ready to build. This private golf and country club has no associate memberships available. Owner of this property automatically becomes a member with unlimited use of the facilities. 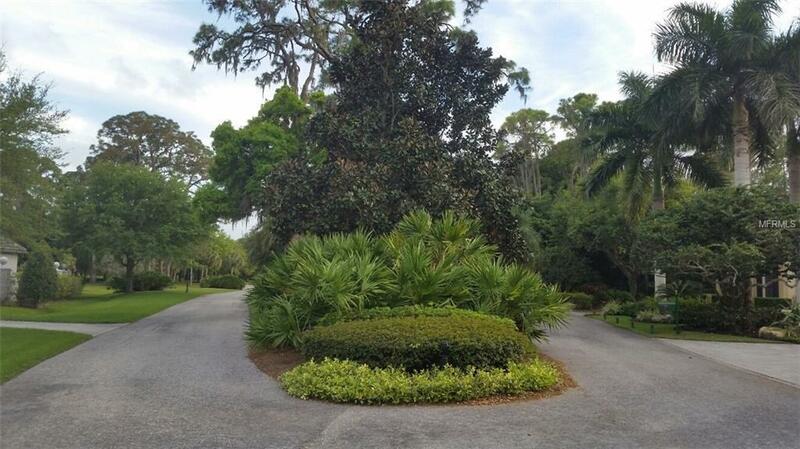 Private culdesac 3/4 acre lot in luxurious Oaks Club Bayside community. This wooded lot is larger than most lots available in the Oaks, surrounded by preserve with no neighbors on the proposed poolside. Adjacent Oaks Clubside hosts championship golf on Arthur Hills designed Eagle Course plus redesigned Heron Course, 12 Har-Tru tennis courts, club pool, croquet, pickle ball, bocce, fine dining, and many leagues, social events and FUN at Sarasota's finest country club. Homes valued up to $8 million. Additional Water Information Community Guest Day Dock. Amenities Additional Fees Membership in The Oaks Club Provides 2 Championship Golf Courses 12 Hartru Tennis Courts 2017 Wellness Center With Trainers Fine Dining Casual Dining Club Events. Pet Restrictions County Leash Laws Apply. Listing provided courtesy of Capital Real Estate Enterprise.